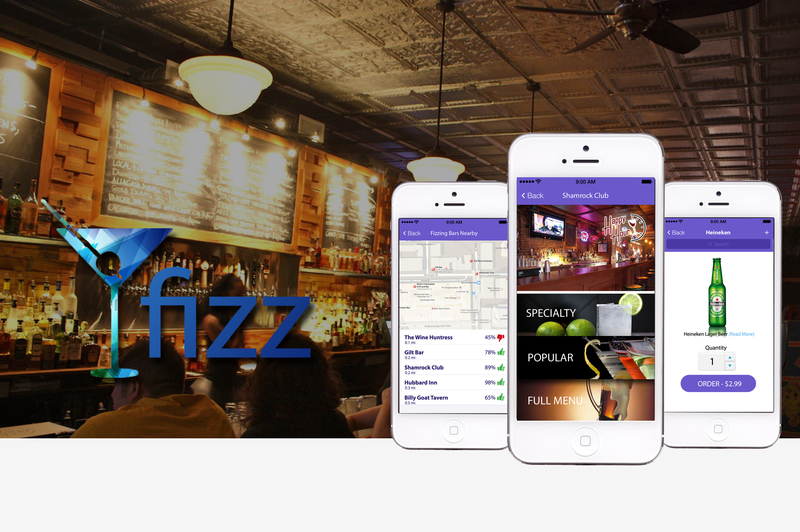 Fizz allowed businesses to centralize the bar experience, allowing users to check bar specials, place orders and receive their drinks, all in one app. 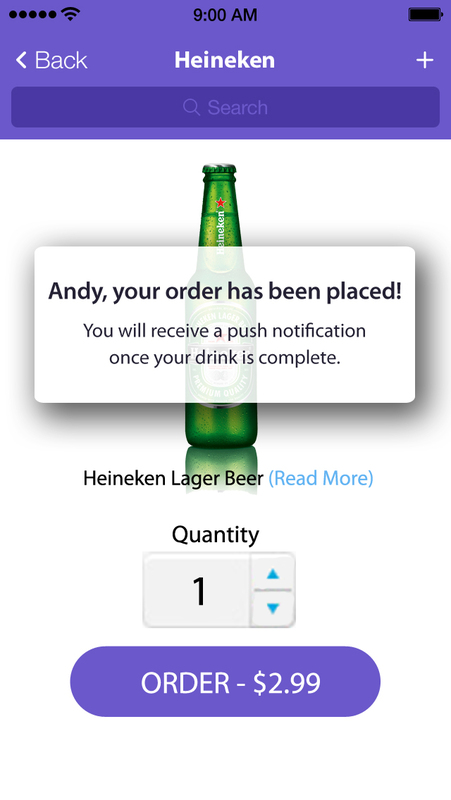 The mobile app allowed users to find the closest bars based on ratings, happy hours, and specials, check out menus, and place orders for drinks and food from their phone. 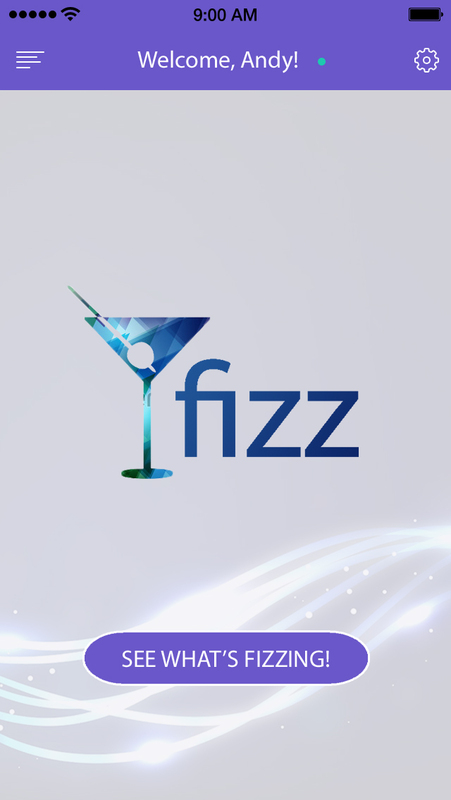 We started Fizz after placing 2nd at the Campus 1871 Start-up Weekend. We had received space at 1871 for the summer and continued the development over the summer of 2013. The mockups I designed off the app can be seen above and below. 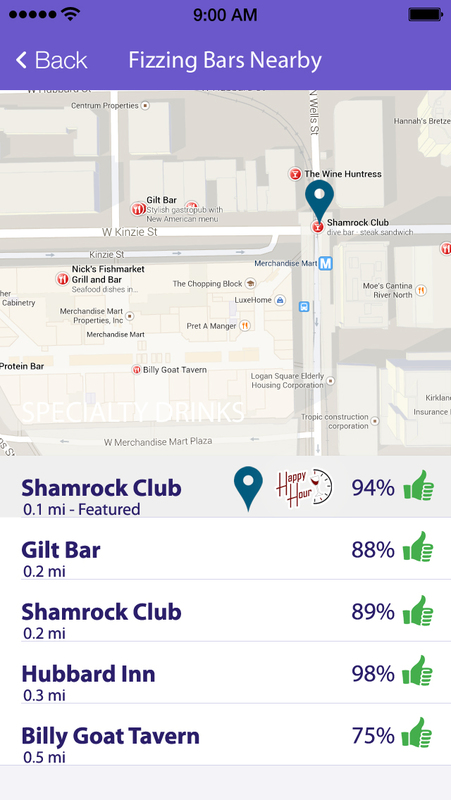 We spoke to several bar owners in the Chicago area, and many were interested in joining the project. At the end of the summer, we were still behind in development and eventually had to shut the app down due to founder issues, lack of sustained interest, and lack of funding.